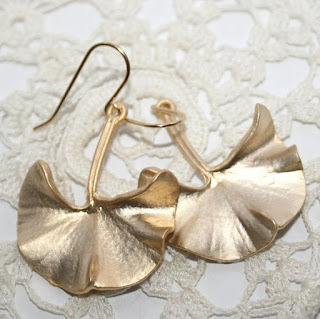 These simple jewelry in gold, brass and clear crystal are inspired of the nature around us. 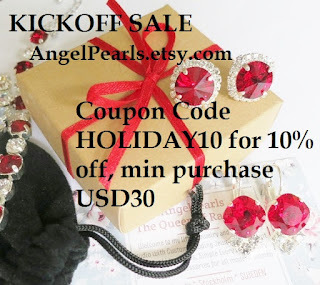 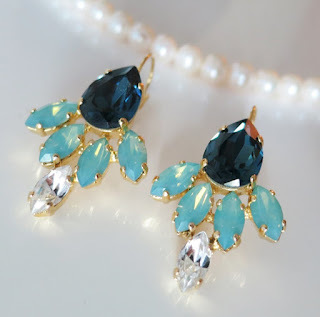 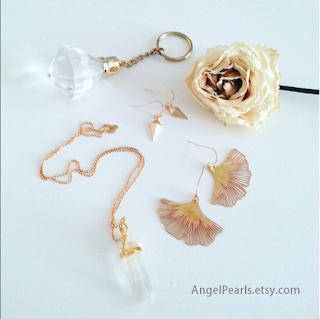 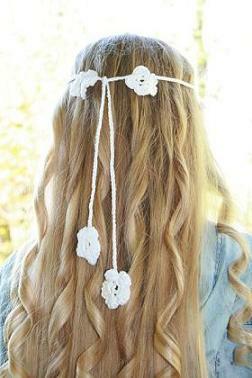 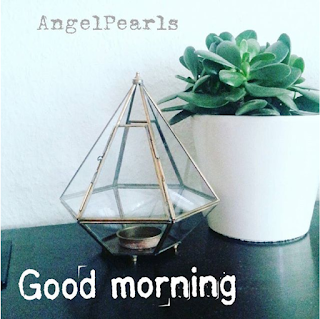 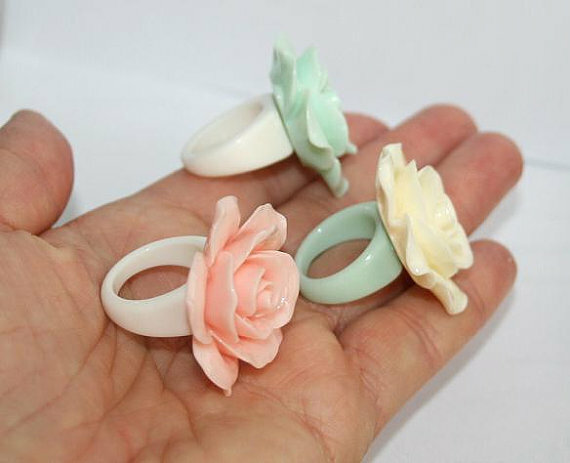 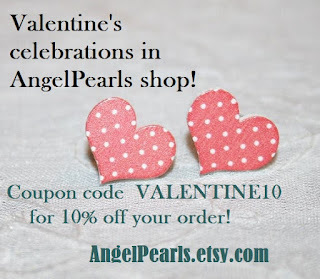 Find more designs in AngelPearls shop! 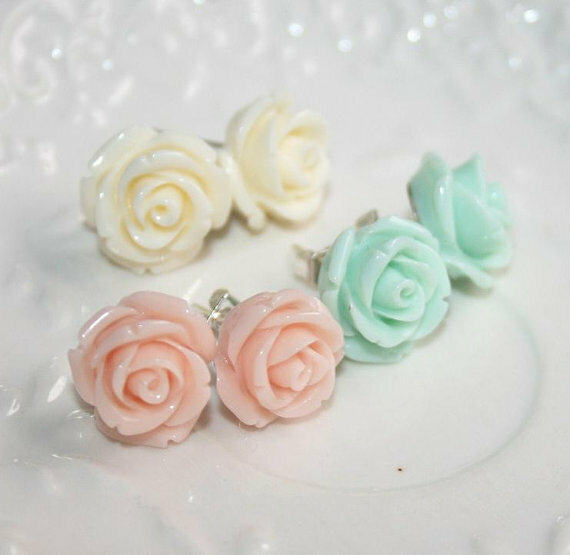 My Seafoam Opal stud Earrings was featured into this fresh treasury!! 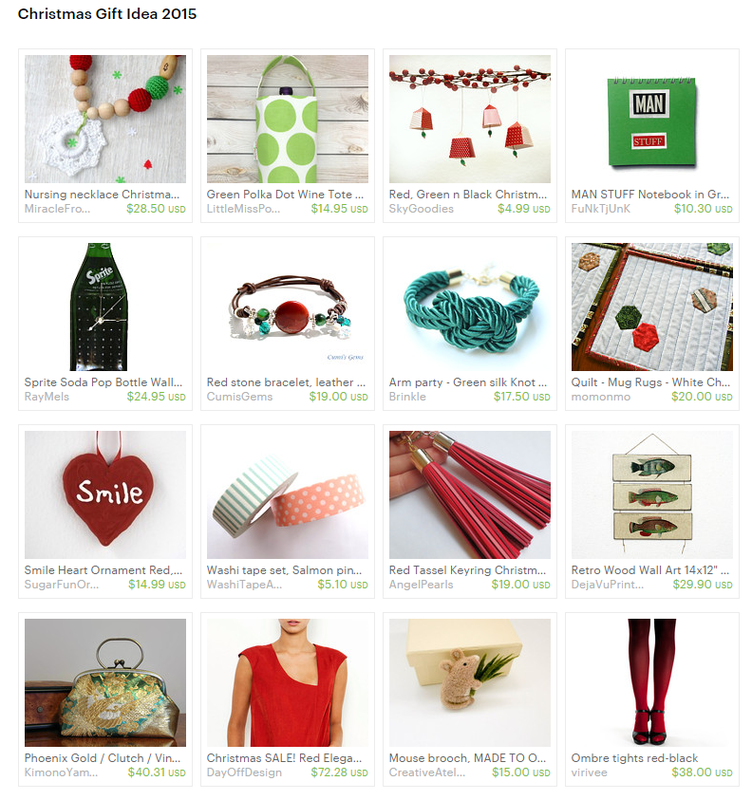 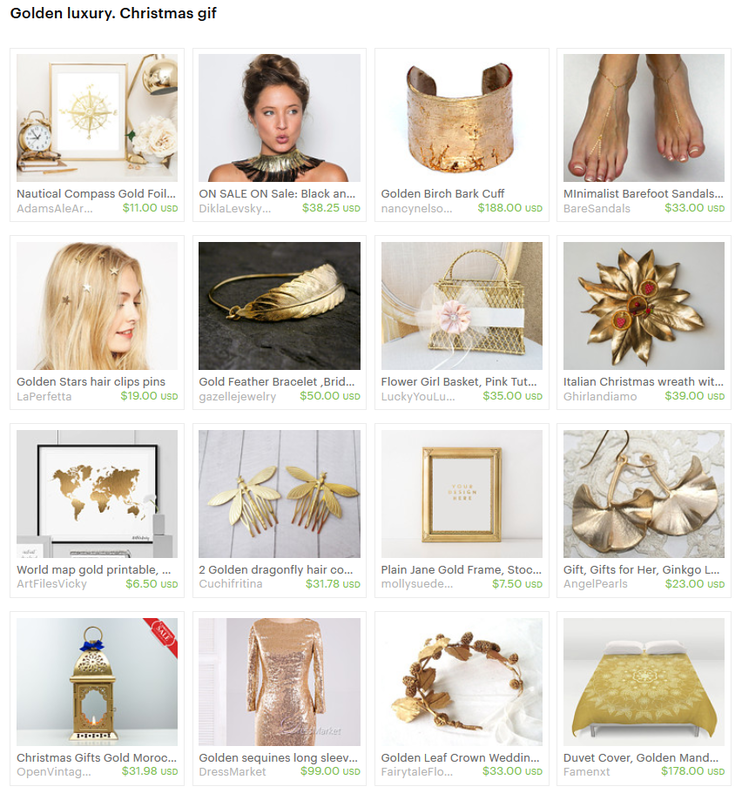 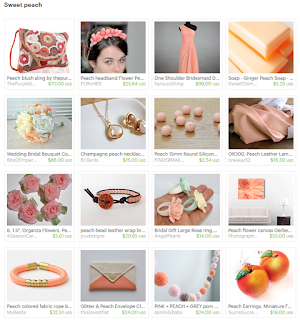 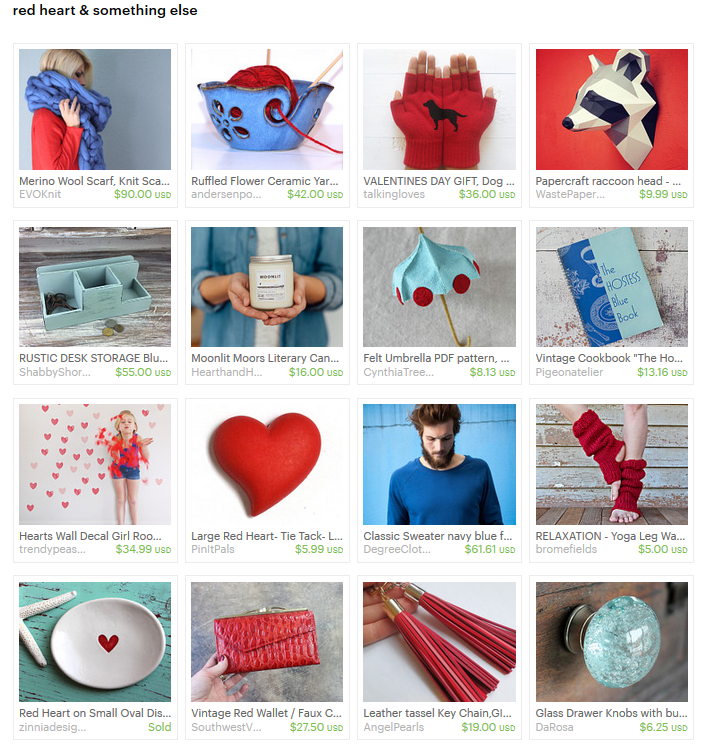 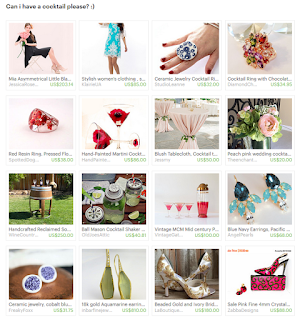 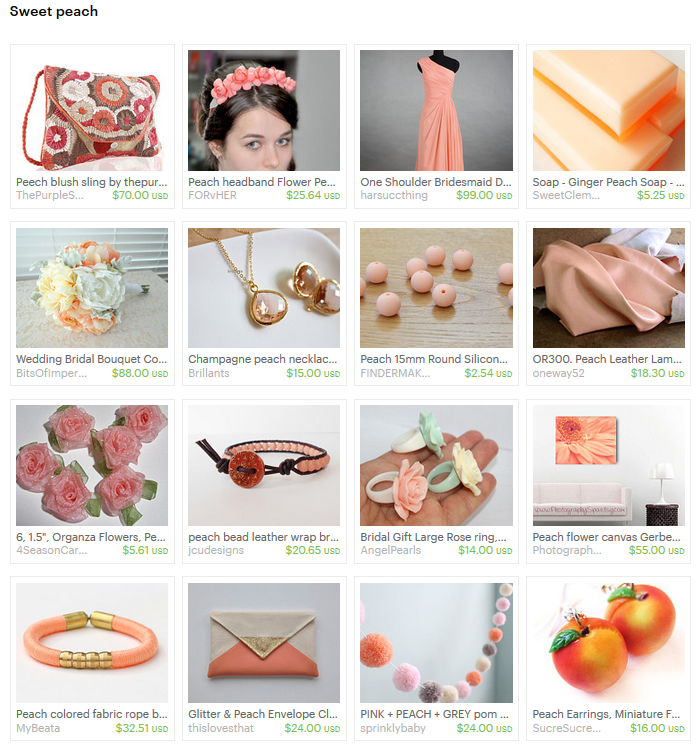 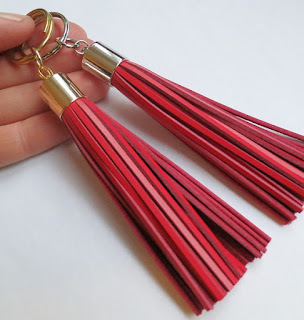 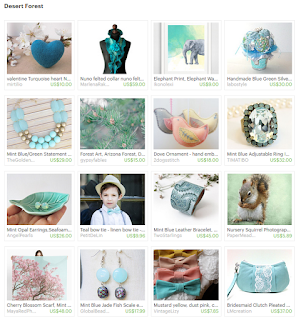 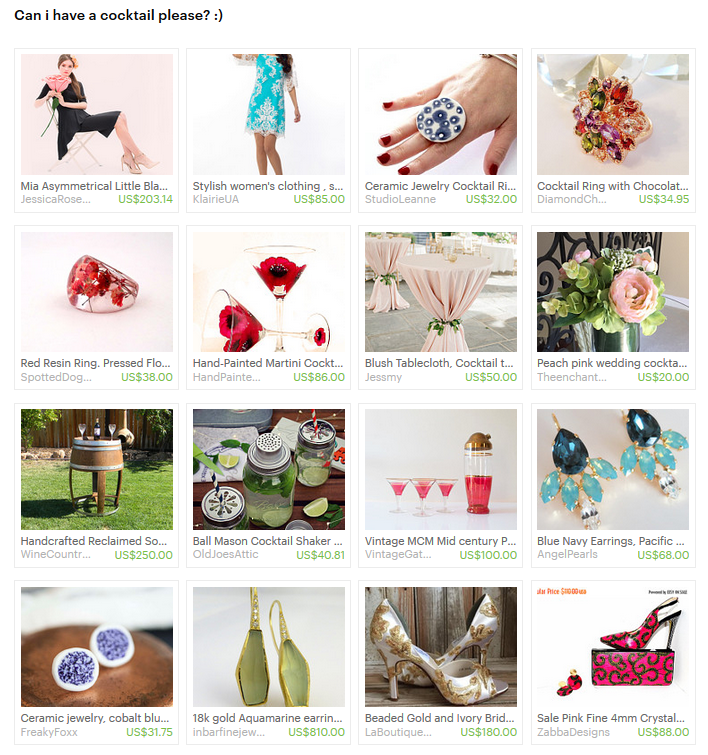 Beautiful treasury - and my Blue Navy Earrings are included! 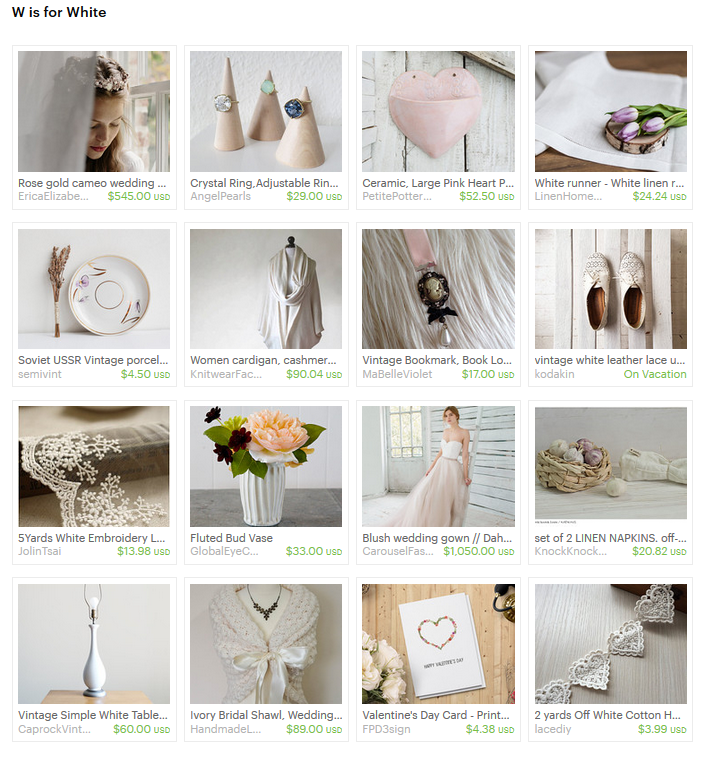 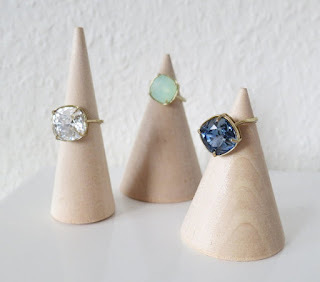 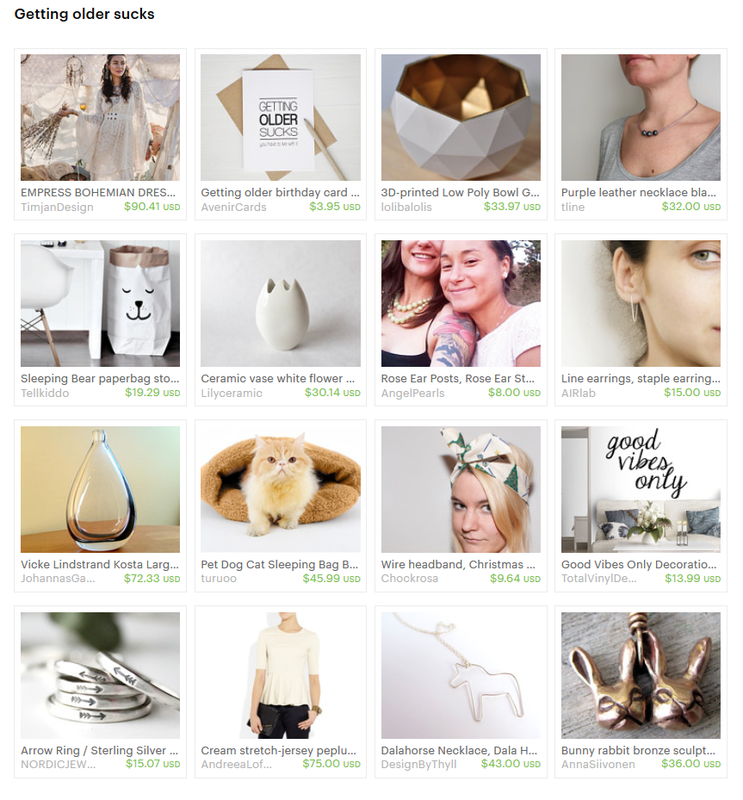 Lovely treasury "W is for White" at Etsy, where my Crystal Ring with Swarovski crystals is featured - love it! 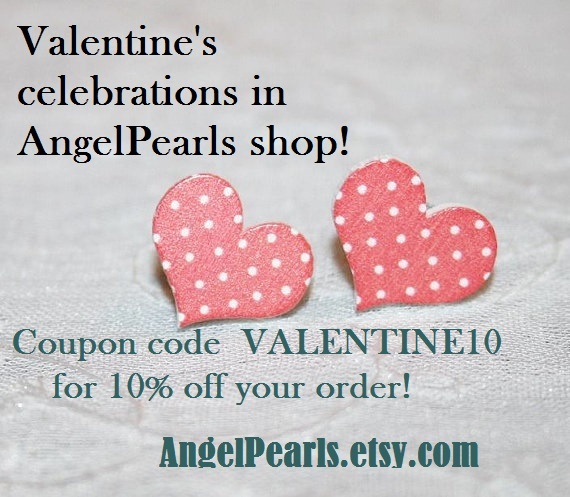 Valentine's celebrations in AngelPearls shop! 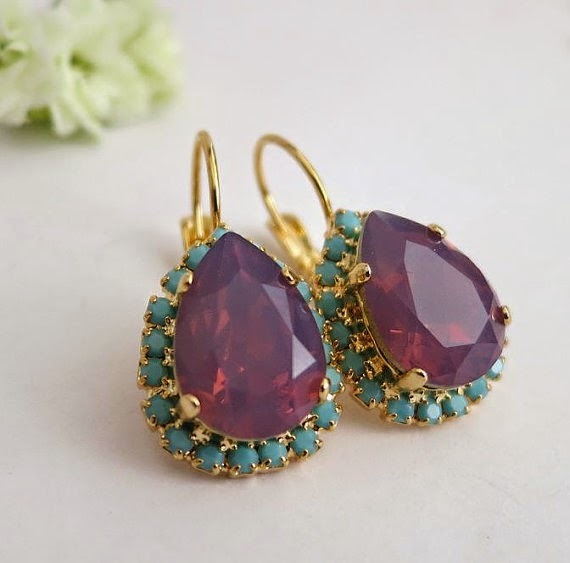 I'm in love with this mystic milky Swarovski Teardrop in Purple Orchid ! 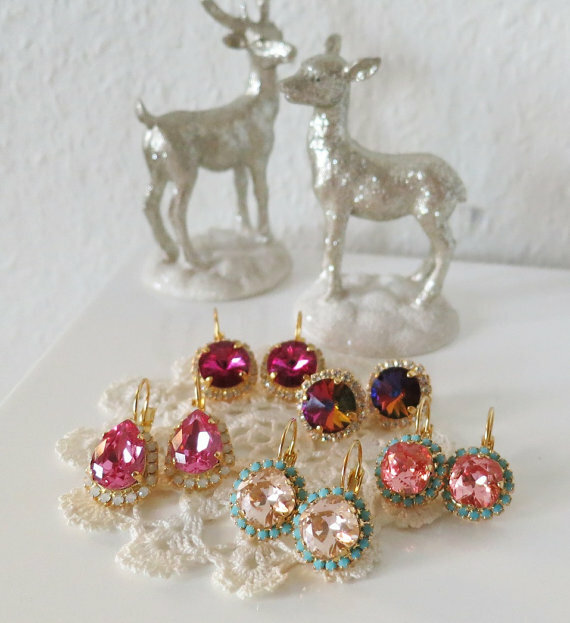 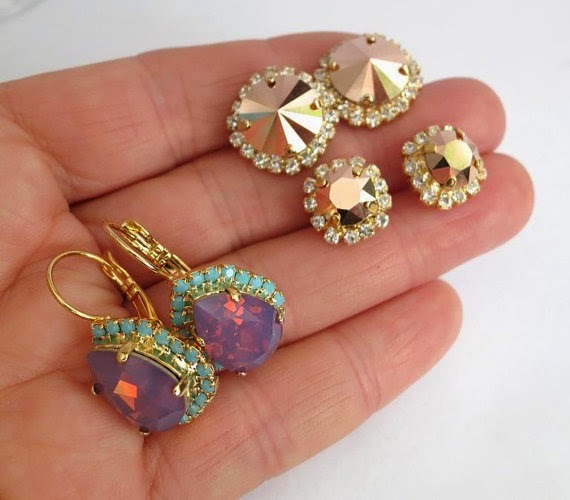 Sparkling statement Jewely for tonight! 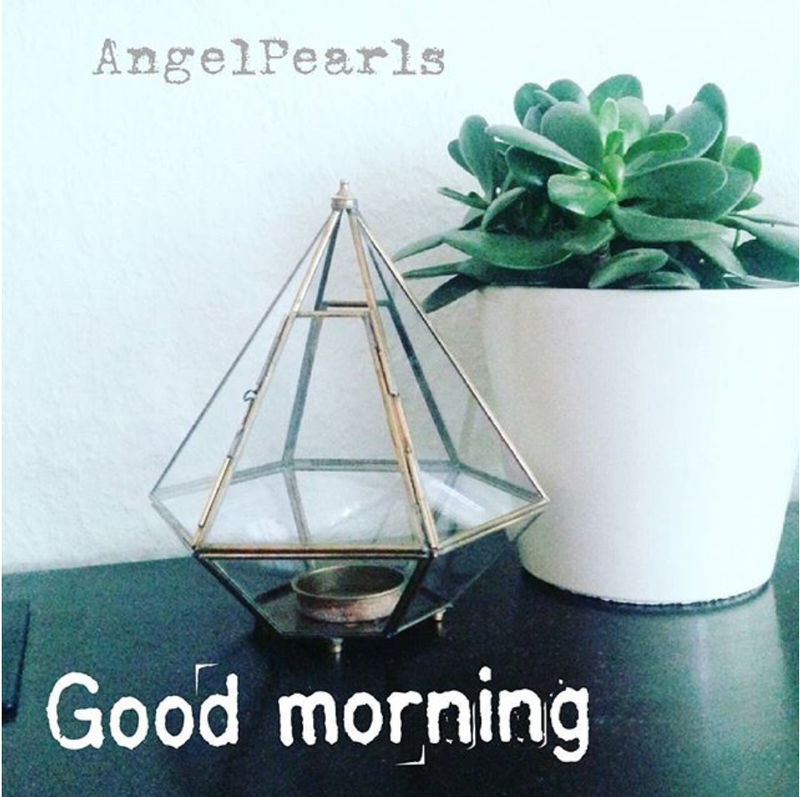 Love all these geometric, diamond- and pyramid shaped accessories for your home! 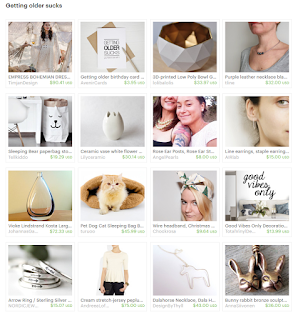 I have some new geometric jewelry in my shop - feel free to have a look! 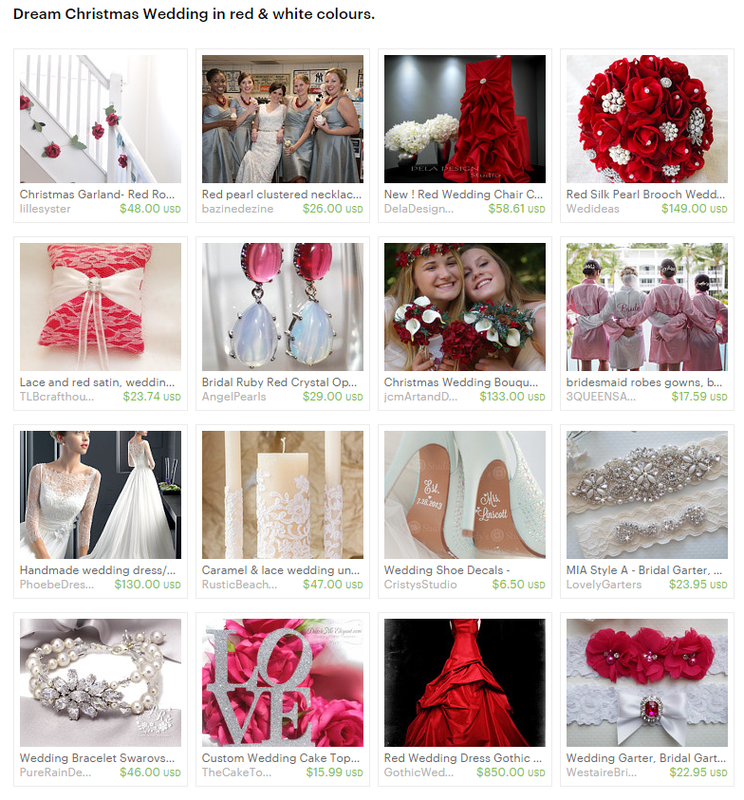 Dream Christmas Wedding in red & white colours. Awesome trasury "Dream Christmas Wedding in red & white colours" at Etsy, made by @DAYWISME. 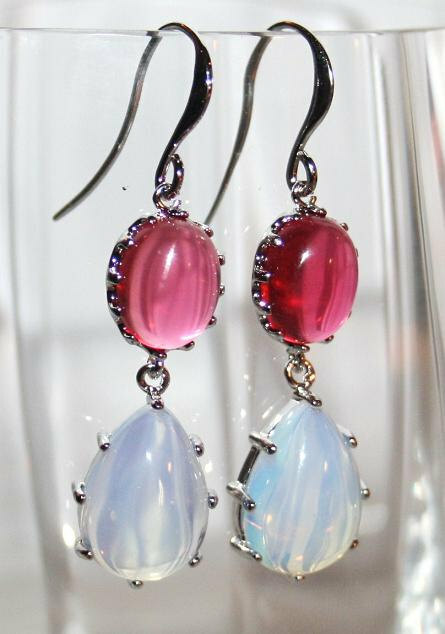 I'm so happy that my dangle bridal Earrings in White Opal and Red crystal is a part of it! 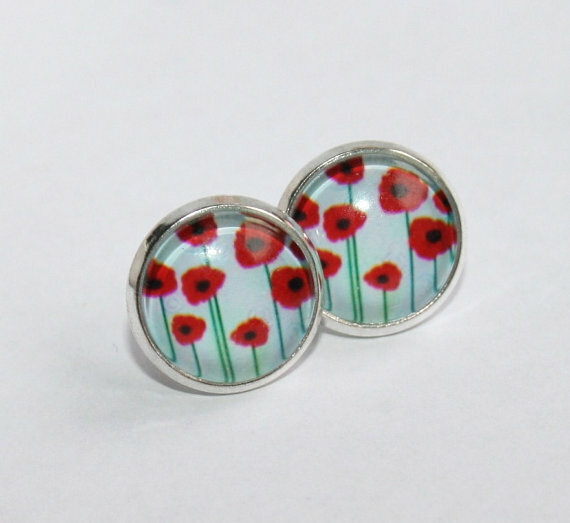 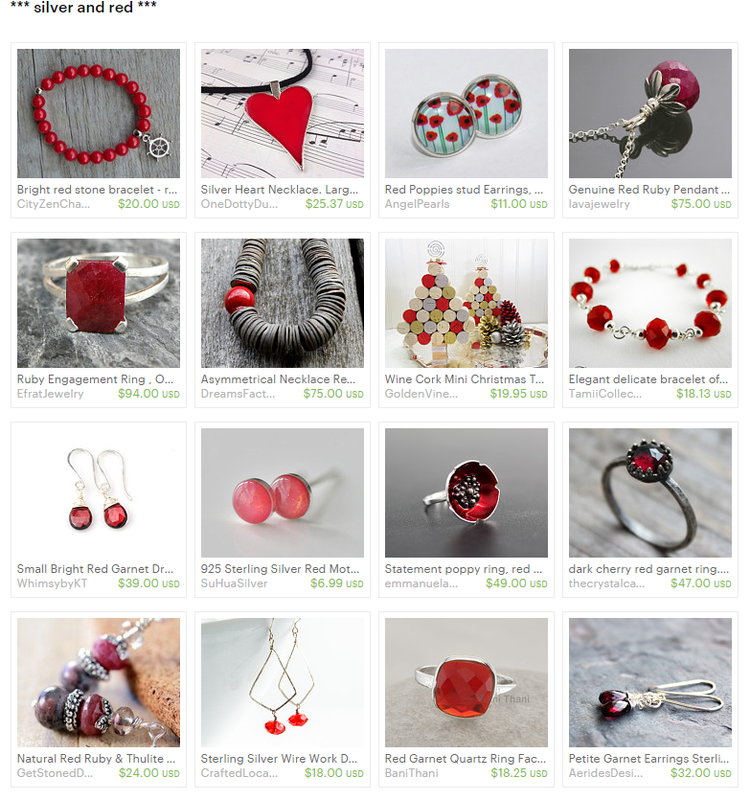 My Red Poppies stud Earrings was included in this very nice treasury called *** silver and red *** curated by @CityZenCharms. I think it's a beautiful collection! 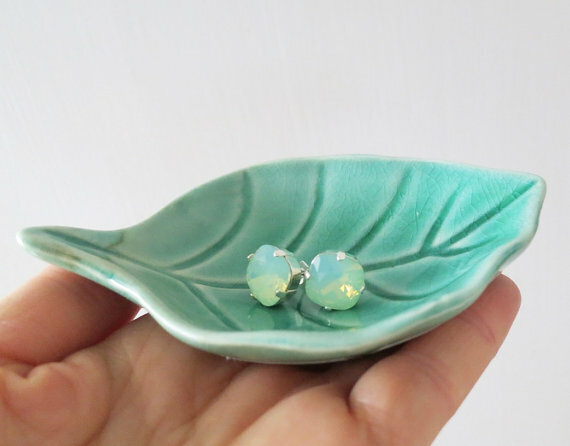 In my Etsy shop now! 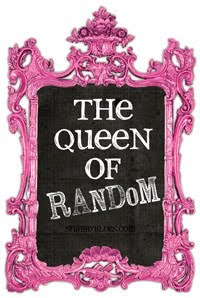 Best wishes to Japan, I love this mosaic! 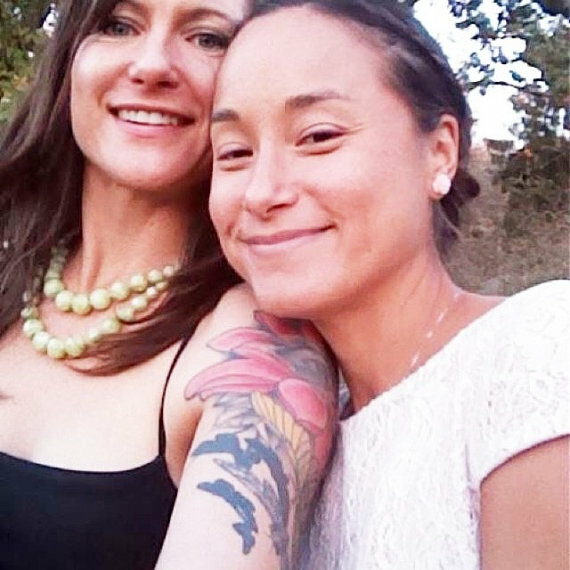 Also, I like to thank Tricia ♥♥ for sharing the awesome photos from her lovely wedding - happy happy Girls look just gorgeous! 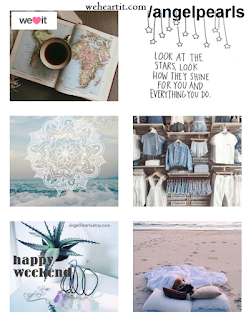 Follow me on WeHeartIt ! Follow me and my favorite images on WeHeartIt !